Cryptocurrencies are a world in the making. But, of what use would a brave new world be if you wouldn’t have a map to navigate it? That’s why we have the Bitcoin Play weekly roundup. It’s time to get you up to gear with the news for even better bitcoin betting experience. The competitive edge of gaming is in its ability to maintain innovation and growth. It leads with latest technology trends such as IoT, user-centric approach, and VR integration. The online casinos lead the front by generating a better inclusion of player’s favourite apps into their online activity. And, it makes their banking options easier to use on the client-side. But, its best aspect is the VR integration which brings another level of gaming experience. Online betting is all the rage as it’s expected to cross 94 million USD by 2024. 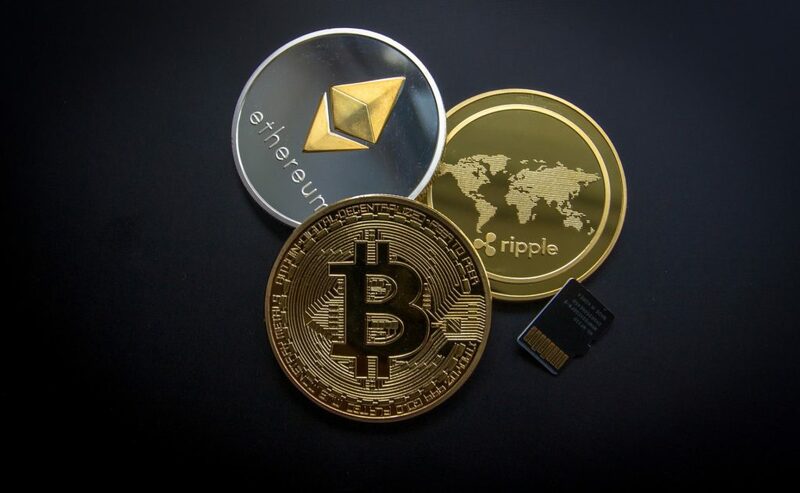 The already popular market exploded when cryptocurrency became available as a paying option. The mixture of fast techs such as mobile devices and laptops and VR integrations made it so popular in the first place. 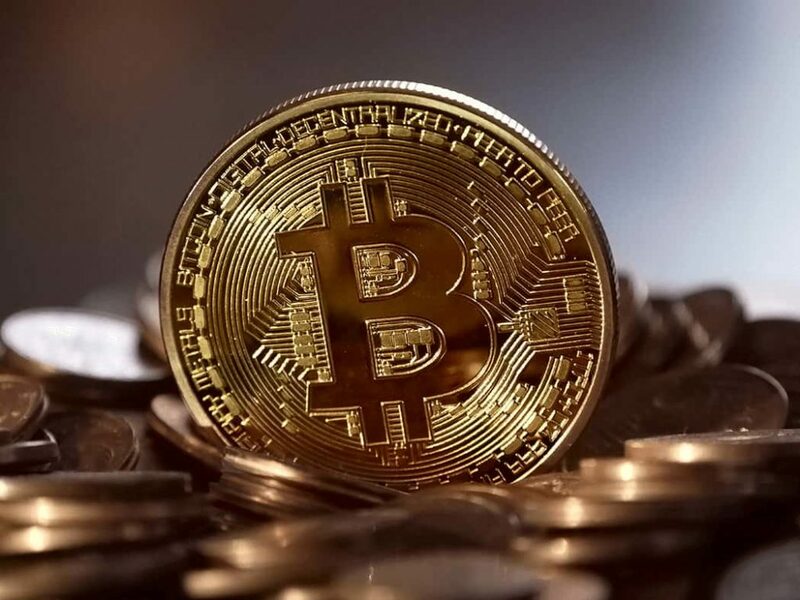 The introduction of Bitcoin tokens made the platform more fluid and interesting and provided a safer, better banking option. The tokes or decentralised coins allows more freedom to the player, and make the game more secure. With new technologies comes a new way to get scammed and hacked. That’s why Blockdraw decided to make safe betting outside of the established casinos. It’s a gambling platform developed by industry and tech security specialists. Its quest is to assure fair game to the player by removing fake brand operators, scams and shady providers. And certainly, it does so by the blockchain utilisation. As crypto becomes a staple in the world of gambling, specialists have to undertake new safety measures. And Blockdraw is up to the task. Dr Craig Wraith claims that the tokenisation will become a huge trend in the iGaming business. It’s going to be a decentralised solution for a more honest gambling experience. He claims it’s possible to do so, based on the factors of scalability, security, and extensibility. The main goal of his idea is to enable a more secure way to trade any form of a financial commodity for gambling tokens. And, it’s more than a statement since he envisions trading even stocks and bonds for crypto and tokens! The Ethereum plasma will allow for the use of smaller blockchains to ensure a safer gambling experience. The purpose of this undertaking is to open up the plasma blockchain system for smaller payments, and thus make it a banking option with the least risk. Also, this should make the blockchain to operate faster. In this system, there’s a main chain which regulates the gambling platform, and sidechains which are used by players for gambling. 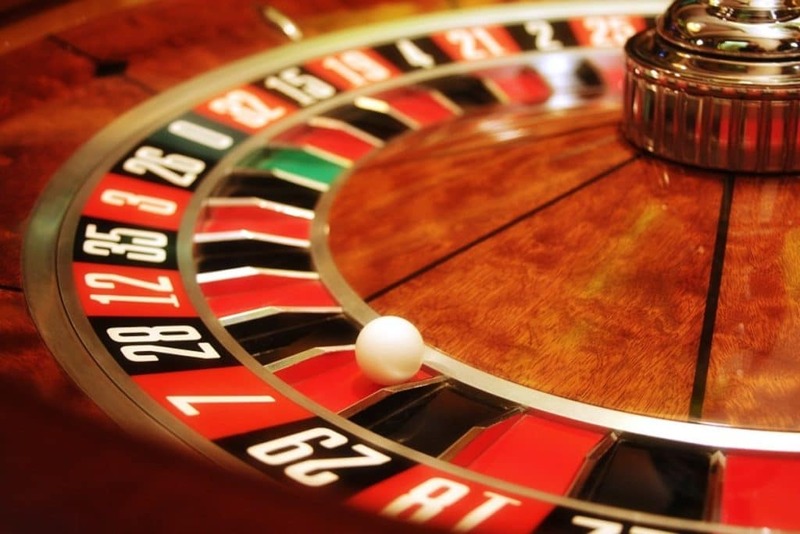 The creators believe this could revolutionise the iGaming. Brett Richey, a former professional poker player, developed the BlitzPredict betting app. It’s a blockchain powered solutions which comes with analytics, tools and information to give bettors a competitive edge. It’s a combination of traditional tech and blockchain. Every information circulates on the blockchain, timestamping both market odds and app odds. Currently, the platform works on the XBP token. It’s a highly safe system to use. On October 2, 2018, the Evolution Technology Resources Inc. launched Betsquare based on the Ethereum blockchain protocol, compliant with the ERC20 token. In its conception, its devised to be a decentralised, seamless paying solution. The app should be a bridge between the user and the casino, ensuring a higher level of security. Currently, it’s available for Android devices, and soon to be available for iOS. They are working on integrations with VipSpel online casino. The main premise behind FunFair’s move is that it’s going to be a first “fair” blockchain casino. It claims to be more decentralised than its peers, featuring new technologies to support the claim. There’s a FairChecker system to ensure fair gameplay. Also, FunFair will use an escrow system, so it never holds funds in “custody”. Also, there’s a Fate Channel system which allows for smoother and faster gameplay. The casino uses FUN tokens. And, it’s going to be fun to play on it. That’s it for this weekly roundup. Make sure to check out new developments from the crypto world, as well as bitcoin betting when we tune in next week. The future is now, take hold of it.